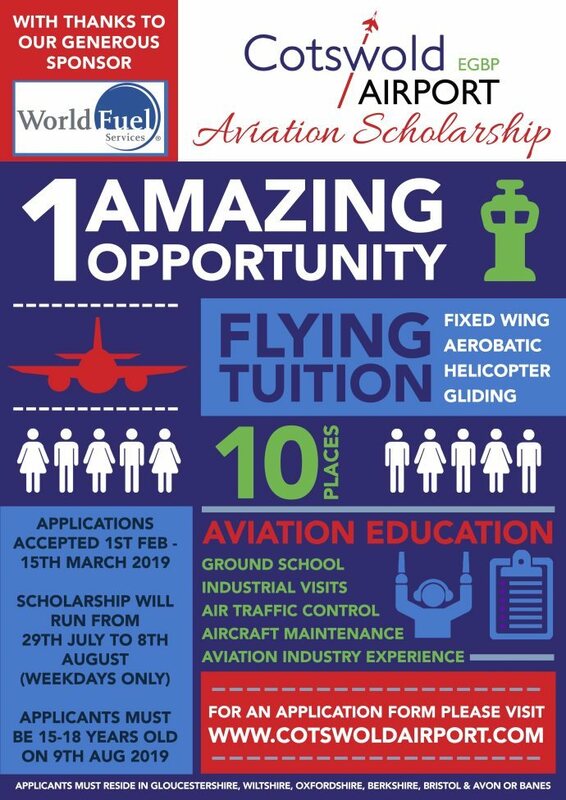 The scholarships were founded in 2007 with the aim of introducing young people to the exciting career opportunities within aviation. 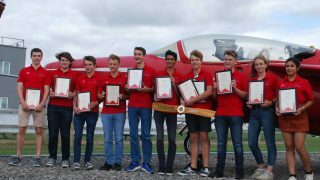 More than 100 young people have now had their lives changed through the scholarships, said the Airport. This year, between 29 July and 8 August (weekdays only), attendees can look forward to on-site and off-site engineering visits, visits to RAF stations, air traffic control, air operations and a period of flying experience. 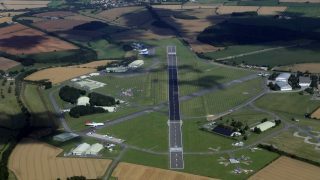 The flying experience is likely to include, gliders, microlights, light aircraft (including aerobatics) and helicopters. 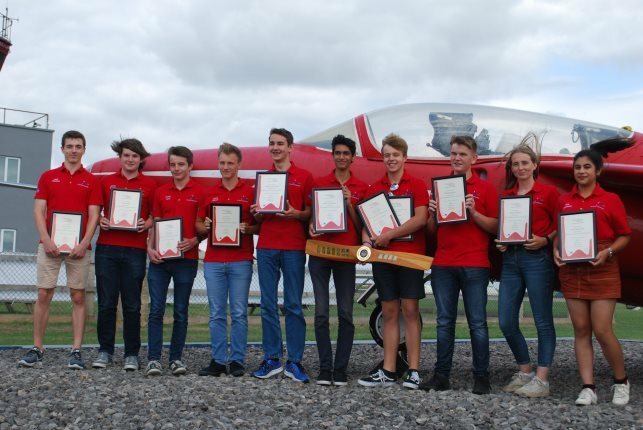 Suzannah Harvey, CEO of Cotswold Airport, said, “The ongoing success of the Cotswold Airport Aviation Scholarship is something which I am very proud of. 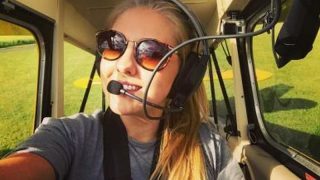 “It gives me great pleasure to see past scholars excel within the aviation industry and I continue to encourage any young person with an interest in a career in aviation to apply for a place. 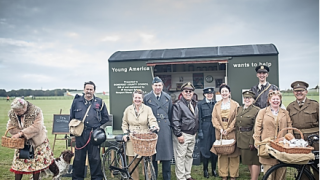 The Great Vintage Fly-in Weekend is back!